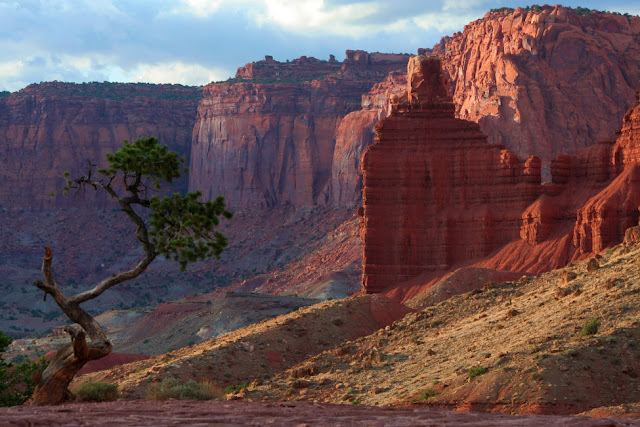 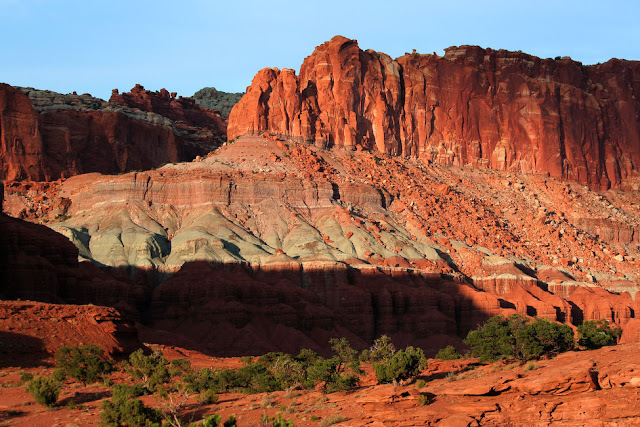 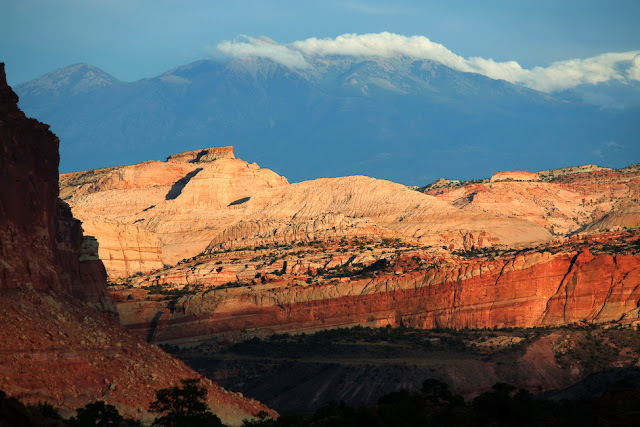 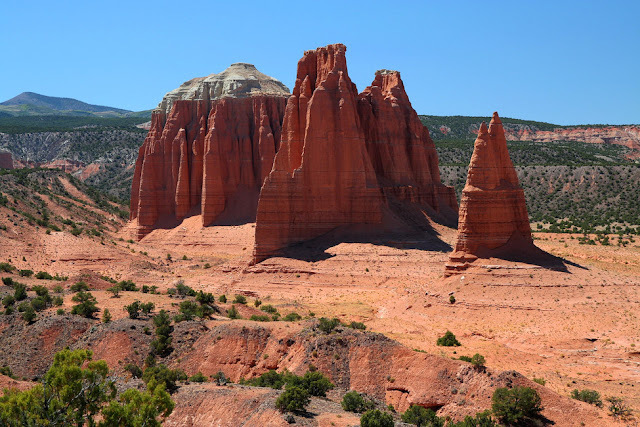 Capitol Reef is Utah's most diverse National Park with its combination of red rock buttes and mesas, white sandstone domes, and lush riverside habitat. The geologic backbone of the park is the Waterpocket Fold, a monoclinal fold extends for slightly over one hundred miles. 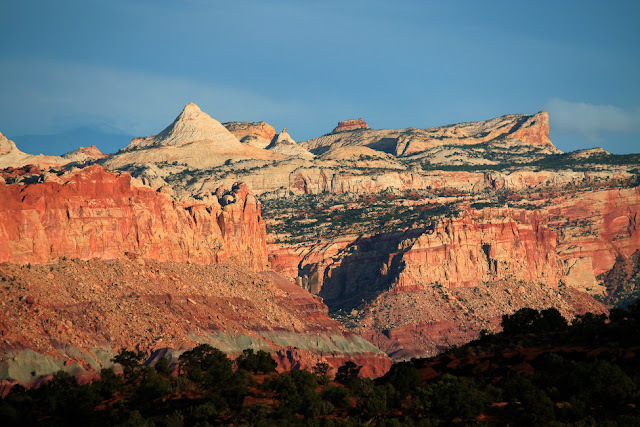 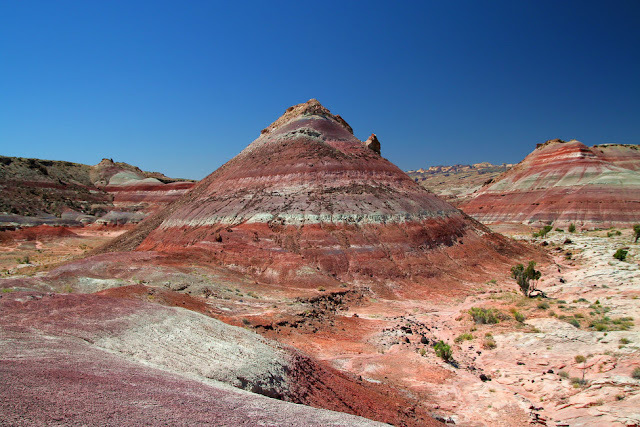 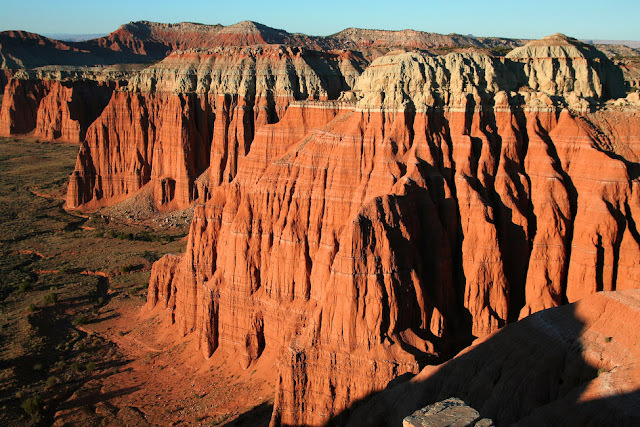 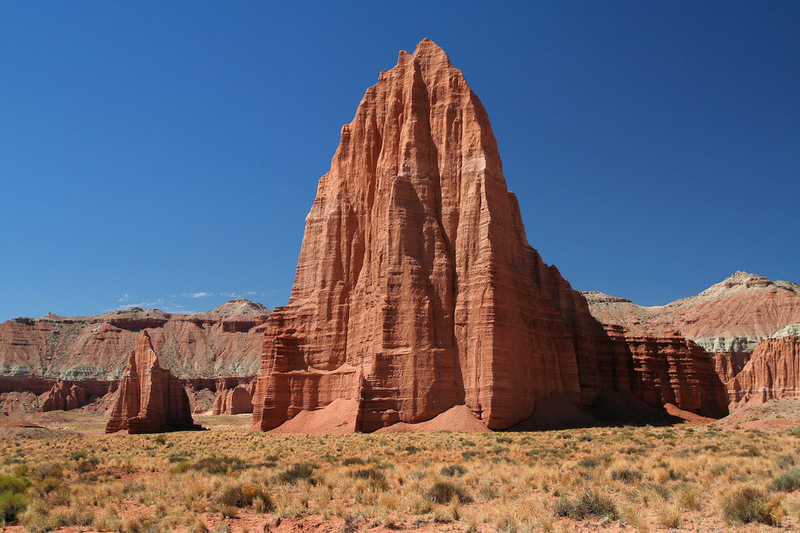 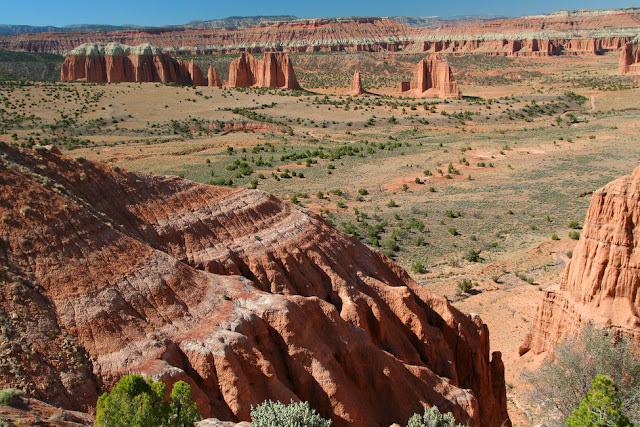 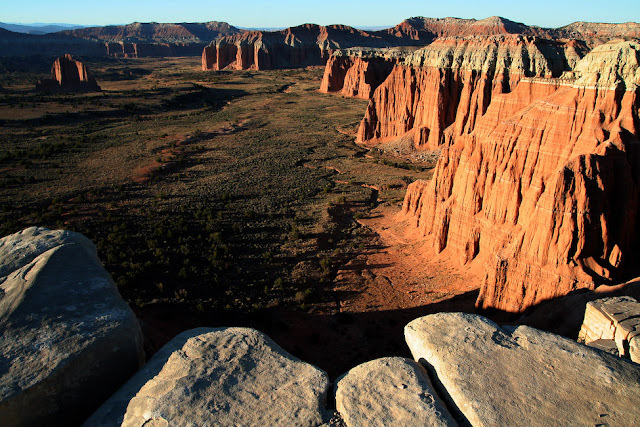 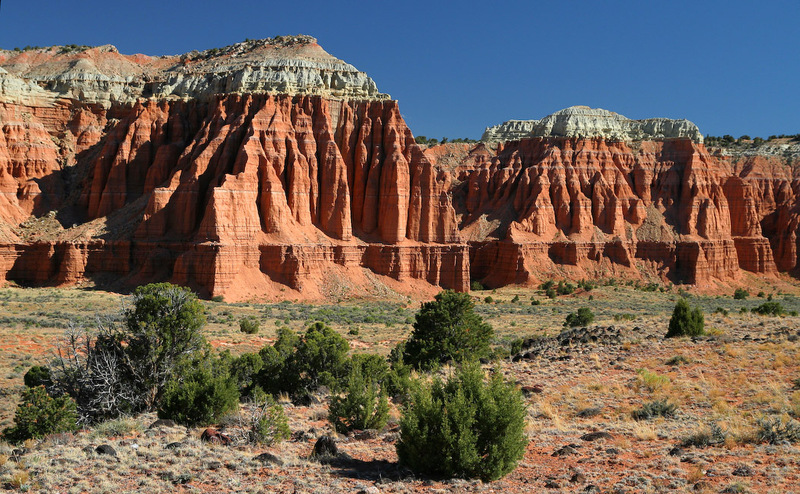 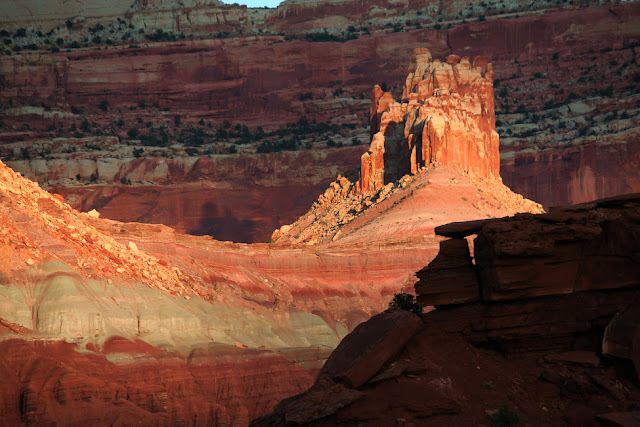 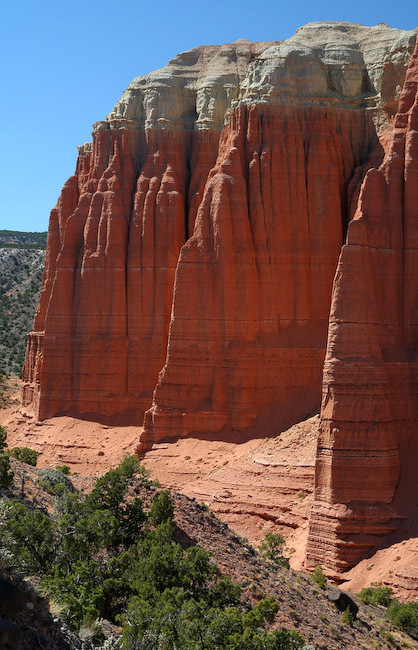 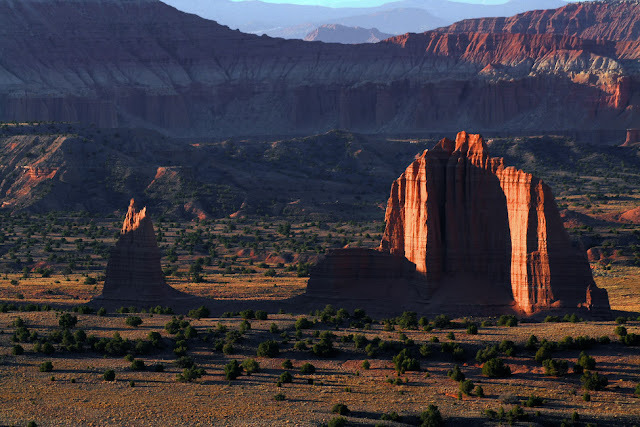 The most scenic portion of the Waterpocket Fold is found near the Fremont River and is known as Capitol Reef. "Capitol" is for the white domes of Navajo Sandstone, which resemble U. S. Capitol Building rotundas, and "reef" for the rocky cliffs which are a barrier to travel, similar to a coral reef. 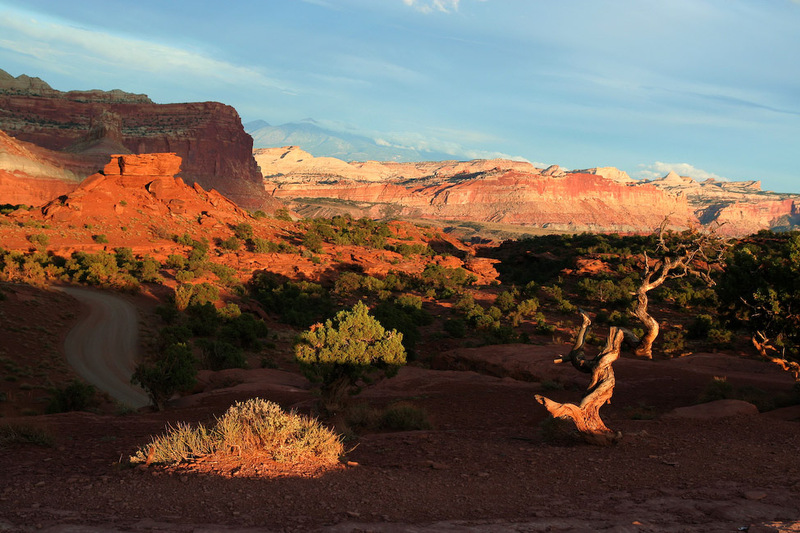 Visitors of Capitol Reef are often curious about the fruit orchards that lie within the park. These trees are a remnant of the pioneer community of Fruita, which was settled in 1880.